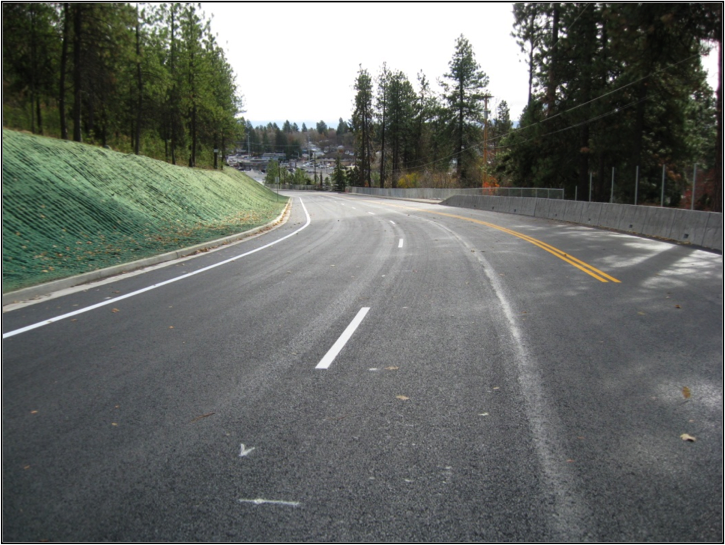 This $7 million City of Spokane project involved the widening and repaving of Five Mile Road between Austin and Lincoln Roads. The project included the addition of curbs, sidewalks, and bike lanes; as well as the installation of trees, sewer and water lines, and grassy swales. A center turn lane was added between Stratton Avenue and Lincoln, and a second lane was added between Austin and Albert Court to accommodate slower-moving vehicles on the uphill ascent. 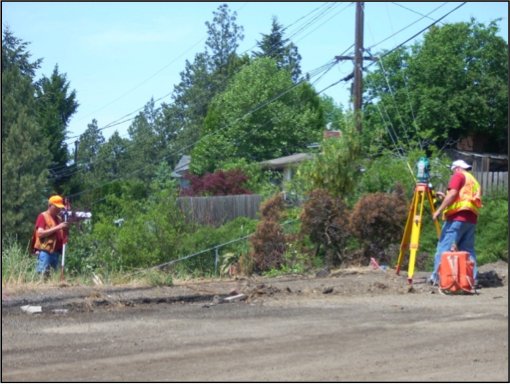 TD&H Engineering designed the structure layout, pavement vertical locations and curb and gutter locations, retaining wall vertical location; as well as control point, centerline, right-of-way, slope, construction staking, supplemental control, and as-built surveying.